There is a new game in town with a unique name – Pickleball! The game is the answer to the question what is fastest growing sport in America? No, the game has nothing to do with pickles. 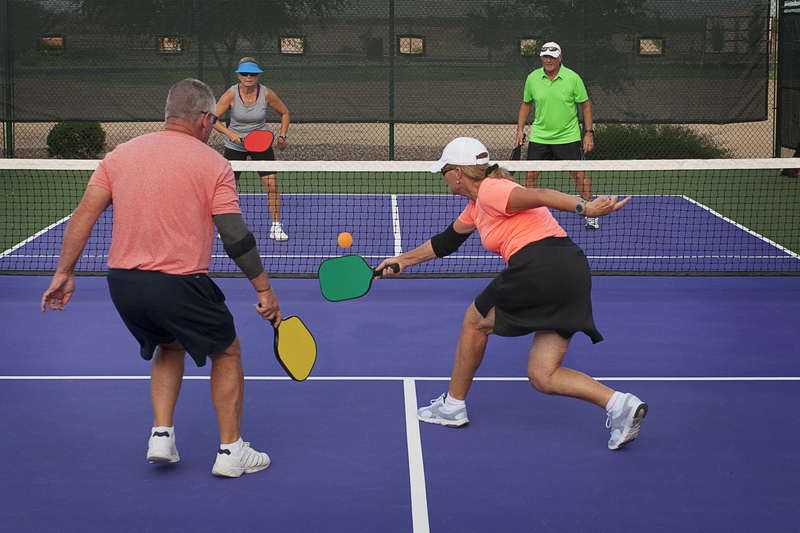 Pickleball combines the elements of tennis, badminton and table tennis. Two or four players play the game using a solid wood paddle and plastic ball on a court resembling a tennis court. The game was invented for bored kids by three dads on Bainbridge Island, Washington, in the summer of 1965. At first glance the game seemed to appeal primarily to senior citizens. But I also noticed the passion and the energy the games required. I soon discovered the game has a broad appeal. To learn more about an activity that has two dozen people at the YMCA playing at 6am, I contacted a local pickleball expert. Andrew Evans a.k.a.the pickleball librarian. Evans first addressed the stereotype of pickleball being a game played by senior citizens. He said it’s actually played by all ages and all levels. Tennis was extremely popular in the 1970s and 1980s. It was hard to find an empty tennis court back then. Nowadays, tennis courts are often empty and even growing weeds. Those same tennis players are now discovering that pickleball is easier on their bodies and rediscovering their love for racquet sports. The pickleball court is smaller and doesn’t require as much running. This is great if the player has knee or back problems. The paddle is also lighter than a tennis racket. This is helpful if you have shoulder or arm problems. Thus a lot of players are senior citizens. “Pickleball is not just a sport for the retired and it is economical.” A good racket costs around $50. It is recommended to use court shoes rather than regular gym shoes. 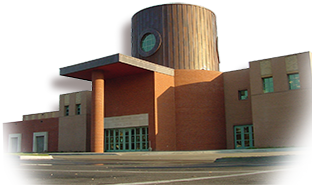 If you are looking to try pickleball, there is a growing number of courts and facilities in the our area. Some of the better places to play include the Sports Pavilion Lawrence and the Topeka Country Club. 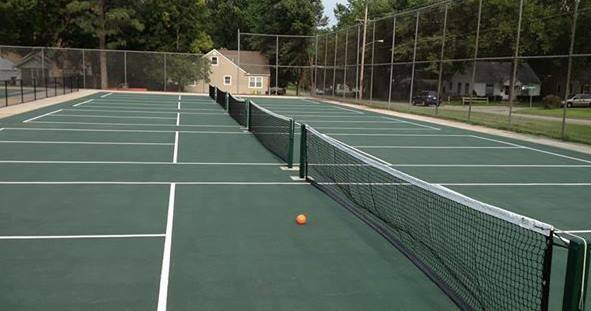 Outdoor courts include Hughes Park near 8th and Orleans in Topeka and Lyons Park near 7th and Lincoln in Lawrence. Find more details from Shawnee County Parks and Rec. Just like in any sport, learn the basic rules before you start. We have some books on pickleball with rules and tips. The USA Pickleball Association (USAPA) has videos to teach you the rules. People who you play are more than willing to give you advice and encouragement. They will still want to beat you when you play them, but at least they will give you a pat on the back and some pointers after. Just have fun! Dave Coleman works in the library's Red Carpet Services helping seniors get the materials they want at the library and at senior living complexes. Dave is also an avid sports fan. 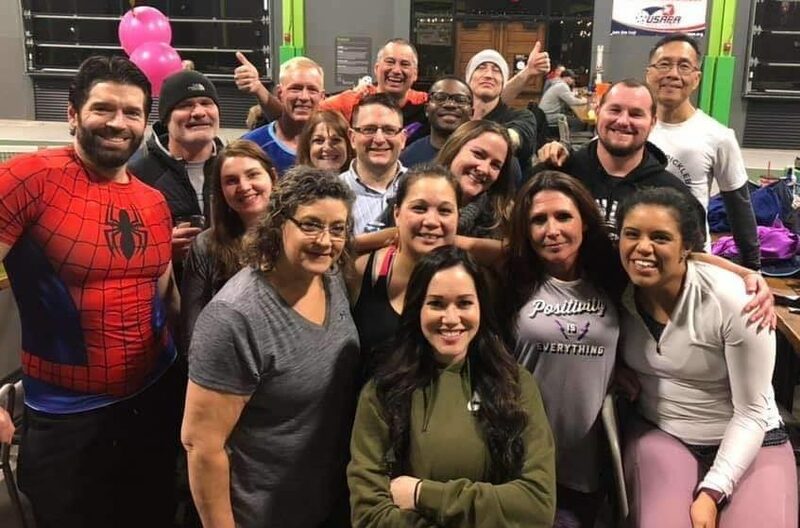 Posted in Sports and tagged local sports, pickleball, recreation.